Previously, on MinerBumping... Agent Arden Elenduil went to war against the non-compliant Avengers Of Death corporation. 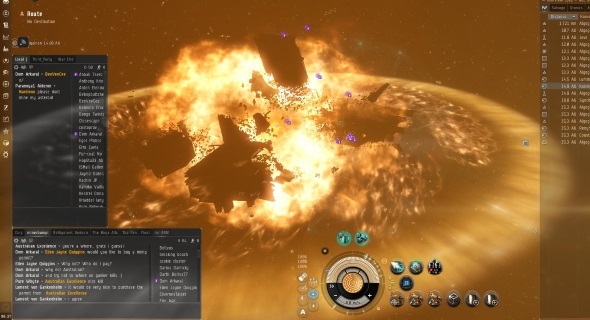 Their CEO, Legend Bramotieen, was willing to spend plenty of money on PLEX for his own expensive ships, but he refused to pay anything to save the corp's Raitaru-class engineering complex. Arden had no choice but to press forward. The time had come for the final battle. Legend's attack dog, Strife DarkStar, was the first to fall, losing his Talos. That's when Legend deployed his ultimate weapon. Earlier, Arden's spy alt had given Legend the specs for a blingy Vindicator fit. Legend couldn't resist buying the expensive ship, only to have it stolen by Arden's alt. But Legend saved the fit so he could use it against Arden later. Arden was unafraid. He knew that a PLEX warrior was no match for an Agent of the New Order. 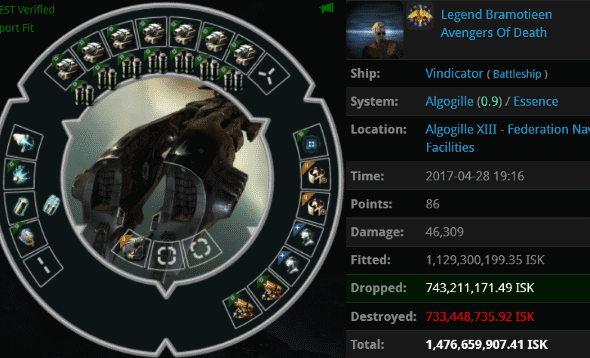 Legend lost another 1.4 billion isk Vindicator, this time to conventional PvP. 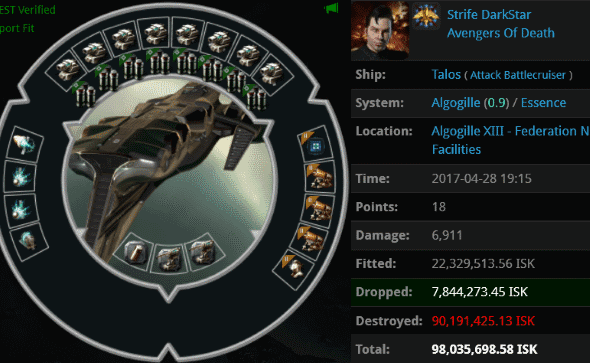 The Avengers' Raitaru was now almost defenseless. Most of the corporation had left due to the hardships of war; they would no longer run mining ops for their cruel master. The only other loyalist to help defend the engineering complex was Rhett Lazarus, whose Thorax was no match for our hero. 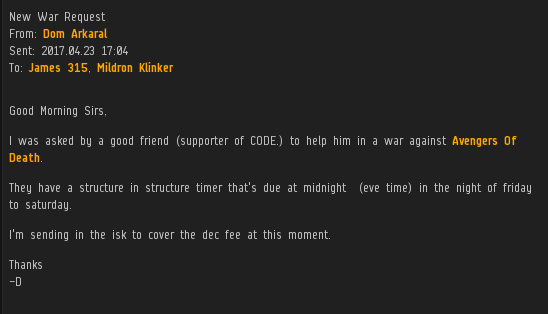 Earlier, Arden contacted Agent Dom Arkaral to see if the mighty CODE. alliance was interested in assisting with the disposal of an unlicensed Raitaru. The question of whether to go to war is one of the most serious and difficult matters I must deal with as executor of the CODE. alliance. It's a solemn responsibility, and I don't make such decisions lightly. On the other hand, since I was given 50 million isk, I didn't see any reason not to activate the wardec. The Avengers of Death chose not to obey an Agent of the New Order. The result was a fiery death for everything that they'd prioritized above the Code. 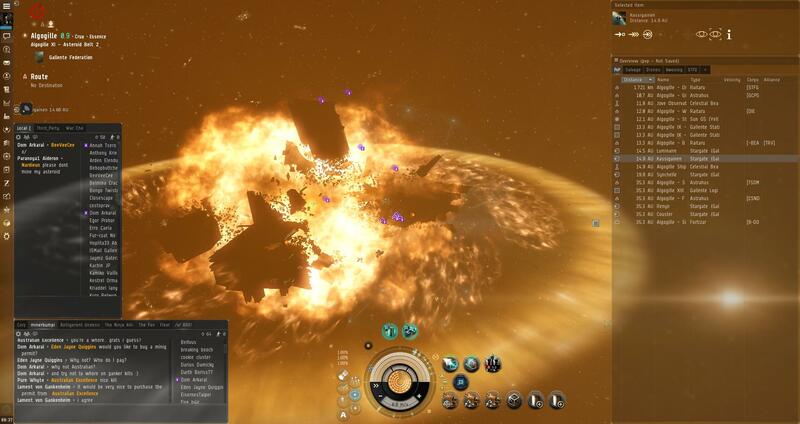 The Raitaru was obliterated by Arden and a pair of CODE. members who wanted to get on the killmail. Legend was absolutely furious. He vowed to continue seeking revenge, but he found it increasingly difficult to deal with the influx of new wardeccers. Several hours later, Legend lost another Navy Megathron to R I O T alliance, which had joined in. Arden's war with the Avengers came to an end. The Avengers still hadn't managed to inflict a single loss against him. Legend's disobedience proved to be more costly than he ever could've imagined. He felt sorry for himself, but not for all the corp members he'd led to their doom. ...But the New Order will never give up on them. Not as long as they remain in highsec. The Avengers of Death lost most of their members, but not their fighting spirit. They're currently on a 104-ship losing streak. Perhaps one day they will manage to score a kill. Let's hope it's a miner gank. All for the want of some permits. 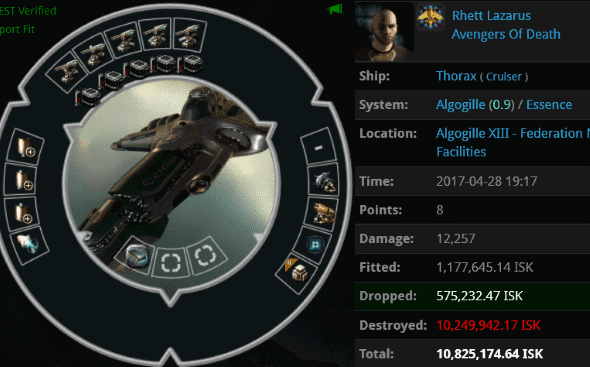 you know 10 million isk is ALOT cheaper then losing a ton of stuff. Yay! This has been a spectacular example of how The Code Always Wins! Should have had a permit. Damn that's a big explosion. 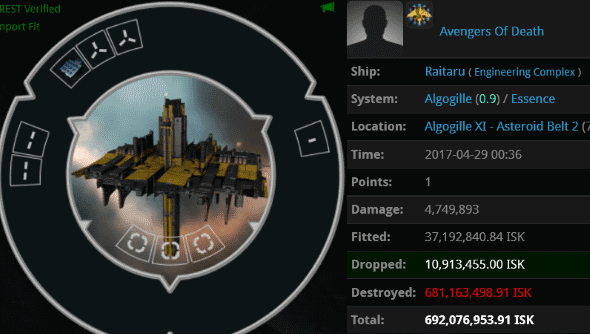 Why don't antigankers get big explosions? Oh yeah that's right, we get to watch you guys have big explosions. No balls, no glory, no explosions. A thrilling conclusion to a great story. What gives, I join the game fly around learning skills and not one of your agents is around and never have I seen any miners with a permit. I'm starting to have second thoughts on trying to join your little group, starting to look like all talk and no bite, if I wanted that in my life I'd get a toy dog, but even then those little fucks will gnaw the feet right off a fool and I could laugh at them hobbling around. They are without bite. Their success comes largely at the expense of morons who AFK mine or have failfits. Yeah, fitting a exhumer to optimize defense is a mining yield hit but you get to mine without paying for a permit. When I was a sub, that's what I did. Minerbumping.com has lost its content. Projection. You have lost your content; minerbumping.com and the mighty code alliance marches on, unphased by the depths of your stupidity. Another rage comment = another loss.